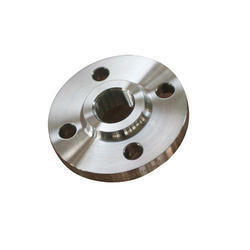 We are offering Alloy Steel Scrap to our clients. Our organization is capable of delivering Alloy Steel Scraps in bulk quantity as per the variegated needs and requirements of clients. In addition to this, the auditors appointed by us test these scraps at our in-house testing unit using latest technology. We deliver these scraps at clients end within the specified time frame. 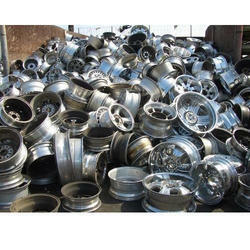 We supply to alloy steel scrap. With an impressive growth record in this industry, we are providing a wide array of Alloy Steel Scrap.